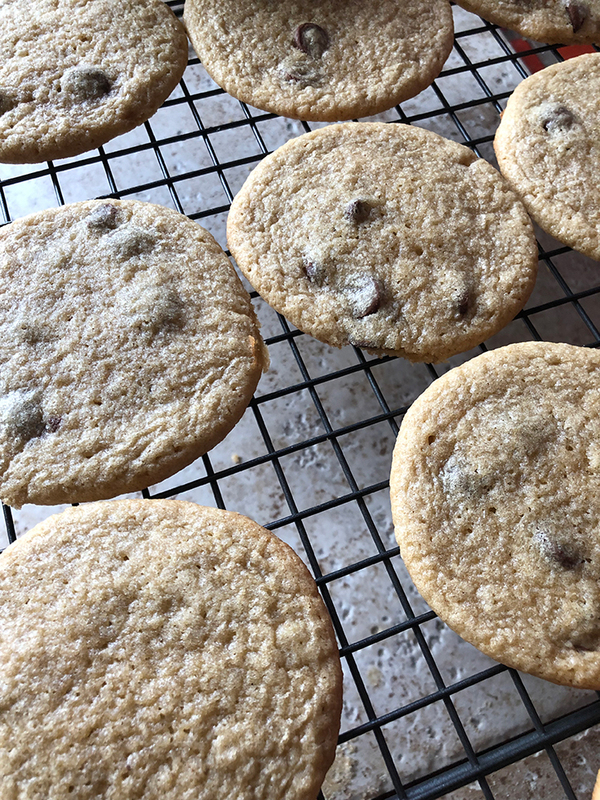 One of my favorite sweet treats that are EASY to make would have to be chocolate chip cookies! I also like to get creative when making cookies because the possibilities are pretty much endless! 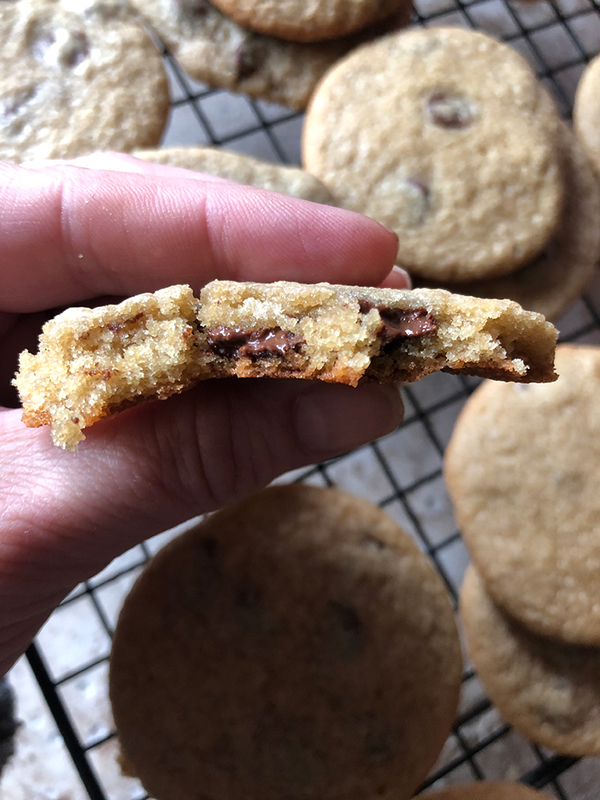 This last week I got busy in the kitchen and made some protein powder cookies that were so good and probably more beneficial to eat then the ones I normally make. Keep scrolling for my YUMMY Matcha Chocolate Chip Protein Powder Cookie Recipe. I am a fan of green tea and LOVE matcha so for my cookies I made chocolate chip cookies using some of the Matcha Whey Protein Powder from Naked Nutrition. I also have some Peanut Butter Protein Powder I plan on trying too! When baking cookies made with protein powder you must NOT use too much protein powder. 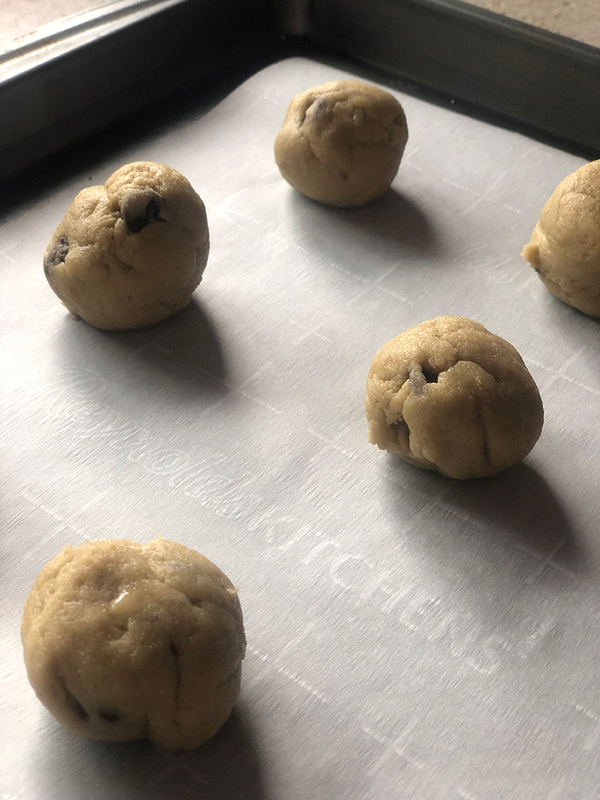 The key to making cookies that are not too dry is only substituting ONLY 1/3 of the flour in the recipe with the protein powder. This is important to remember if you want to make a cookie that you will want to eat. Making cookies that come out hard isn’t something that will make your day. 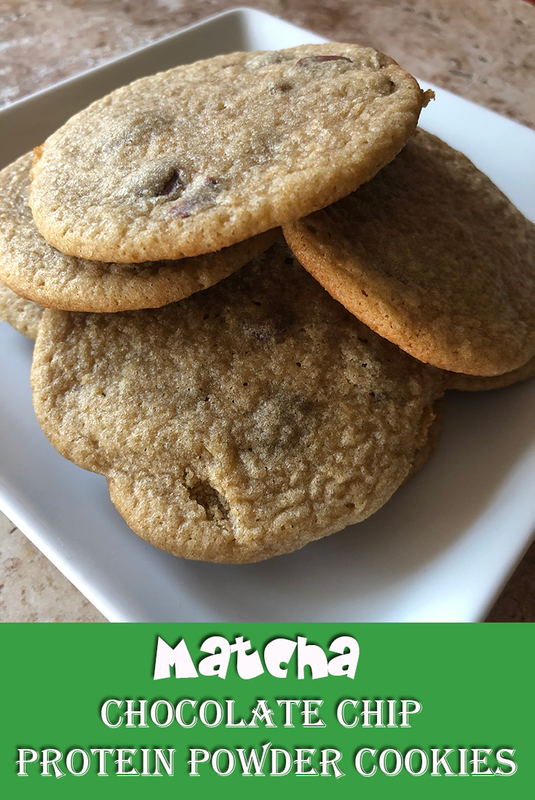 For my recipe I used 1/3 cup of the matcha protein powder which gives the cookies a hint of matcha when you take a bite but not enough to overpower the chocolate chip cookie taste. I LOVE adding matcha to recipes when I can because matcha has been said to have many health benefits that include being packed with antioxidants, boosts metabolism and energy, detoxifies the body and more. 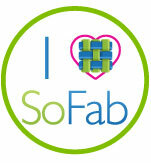 It feels good eating a cookie that has all these possible benefits! Making the protein powder cookie dough is easy. 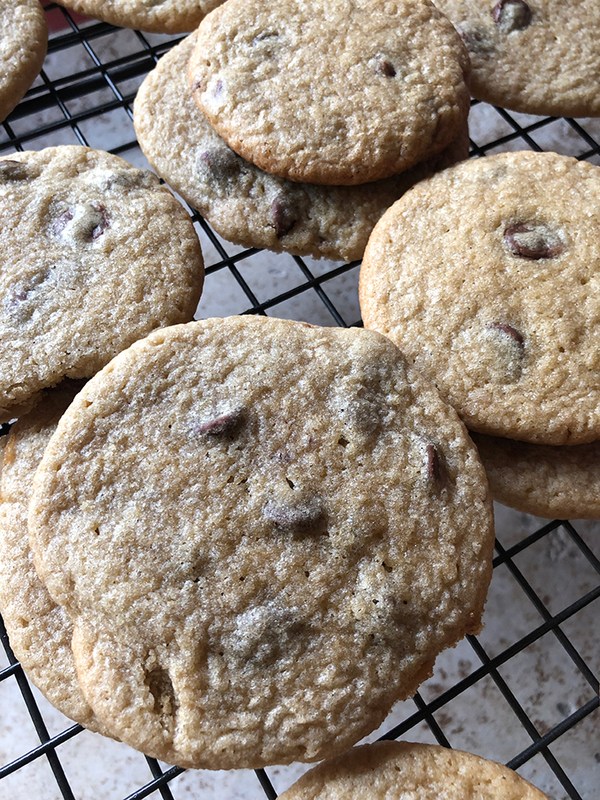 I used regular all-purpose flour in my recipe but next time I am thinking about maybe using some coconut flour or banana flour to see what flavors I can get in a cookie. 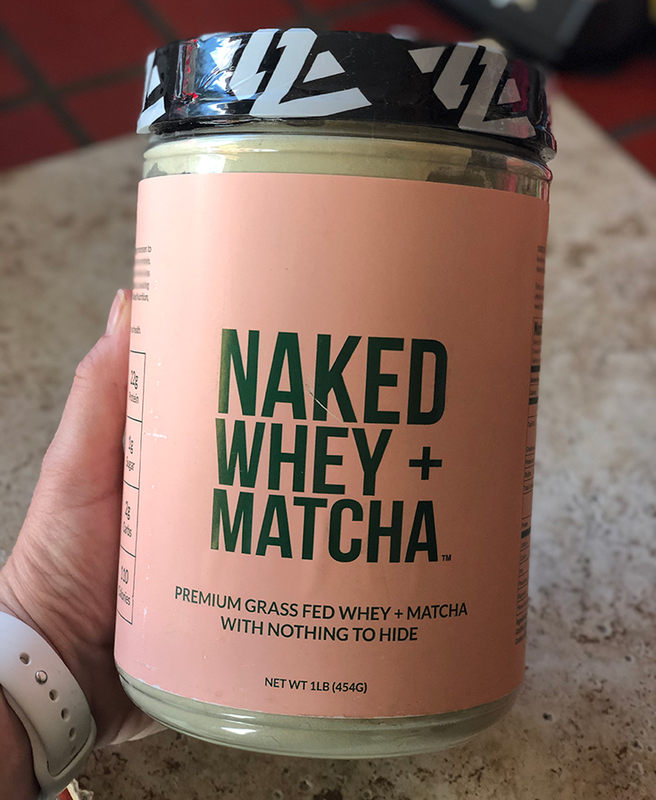 I also used matcha whey protein powder but you can use whatever flavor you want to use. 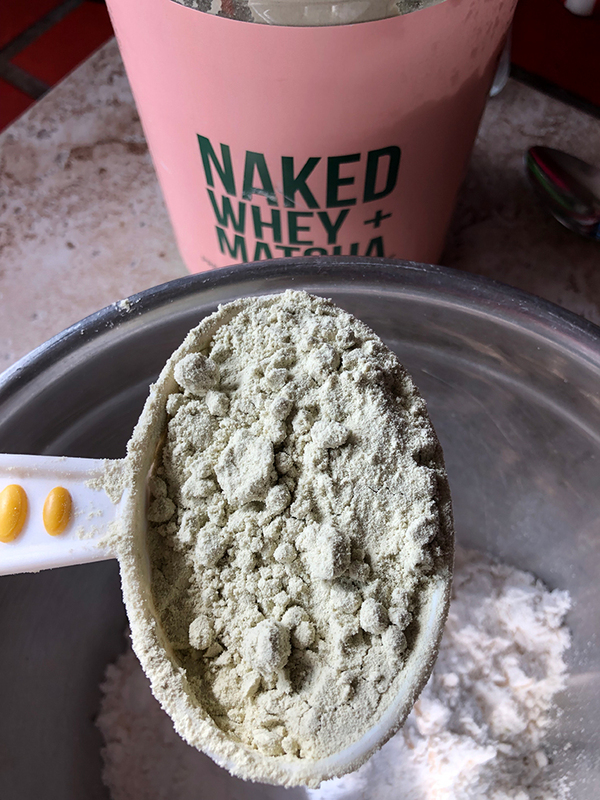 Naked Nutrition some other great protein powders that would go great with making cookies that include Powdered Peanut Butter, Vanilla or Chocolate. One thing about making cookies is sometimes you have to wait for the dough to chill before you can use it. I put mine in the fridge for a little over 30 minutes for my first batch. My second batch was made with some dough that was in the fridge for longer which made them easier to make because you will have less dough on your hands when rolling the balls. 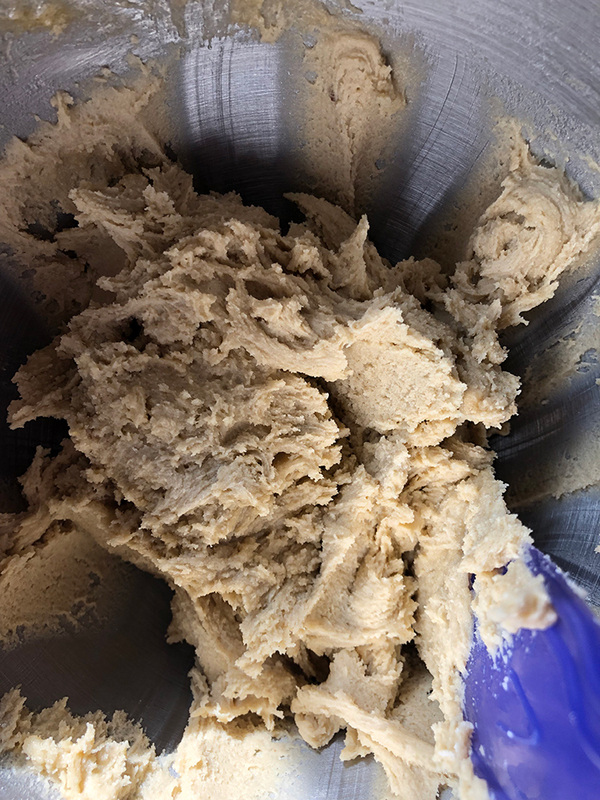 Another thing you will always want to remember when rolling your dough into balls is try to make all of your protein powder cookie dough balls the same size. When you have all of them the same size it will allow them to all bake evenly and equally at the same time. If you make some of them bigger than others, those might not be fully baked when you take them out of the oven because those would have needed more time. Now I normally bake my cookies at 350° F but when you bake with whey protein powder you want to lower the temperature a little. Instead of cooking at 350° F, I set the oven to 325° F which helps prevent the cookies from drying out when they are baking. 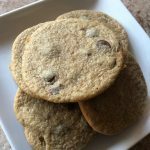 A recipe for chocolate chip protein powder cookies using matcha whey protein powder. In a mixing bowl add butter and both sugars. Mix to cream together. Add eggs and vanilla and mix until they are incorporated into butter mixture. In a medium sized bowl add the flour, matcha protein powder, salt and baking soda. Use whisk to blend ingredients well. Slowly add the dry ingredients and mix until dough forms and there are no more dry ingredients. Fold in chocolate chips. Chill dough for at least 30 minutes. 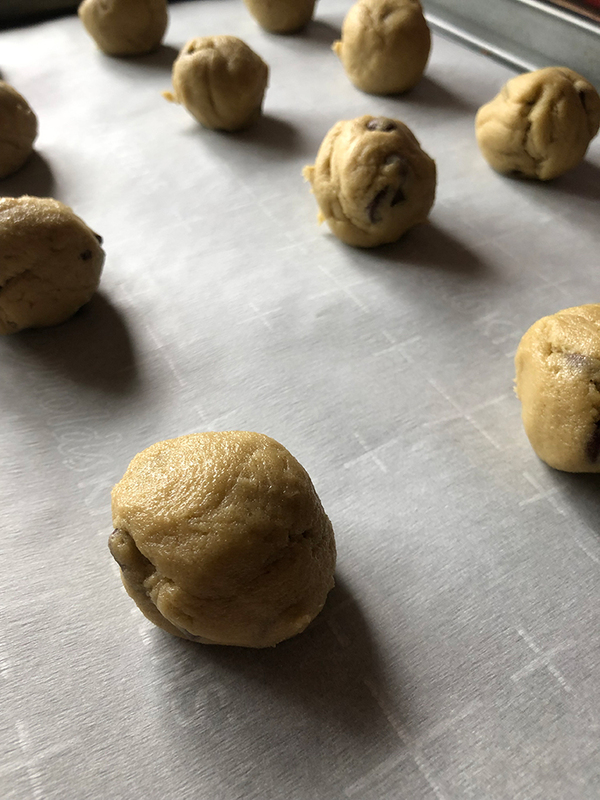 Roll dough into 1" balls and place on cookie sheet lined with parchment paper. Leave a few inched in between each of the cookie dough balls because these will spread. Bake at 325° F for 10-12 minutes until they start to turn golden. Remove from oven and keep cookies on cookie sheet for 2 minutes. Transfer to wire rack to allow to cool.